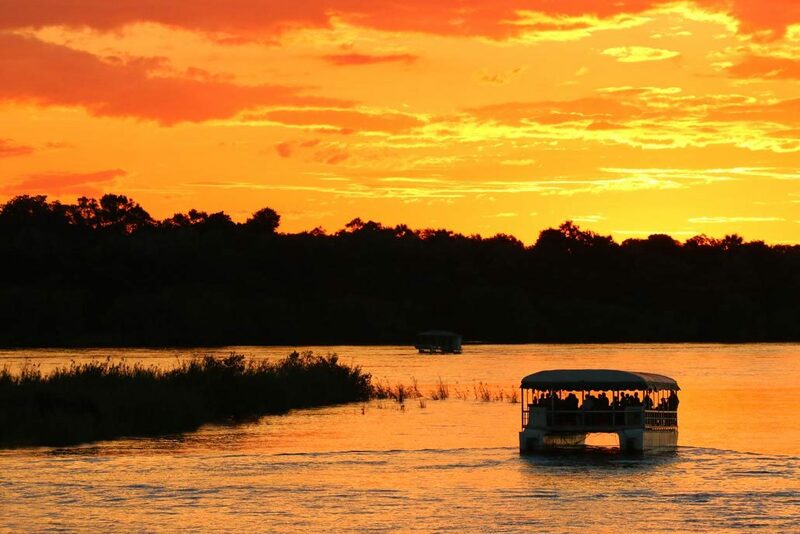 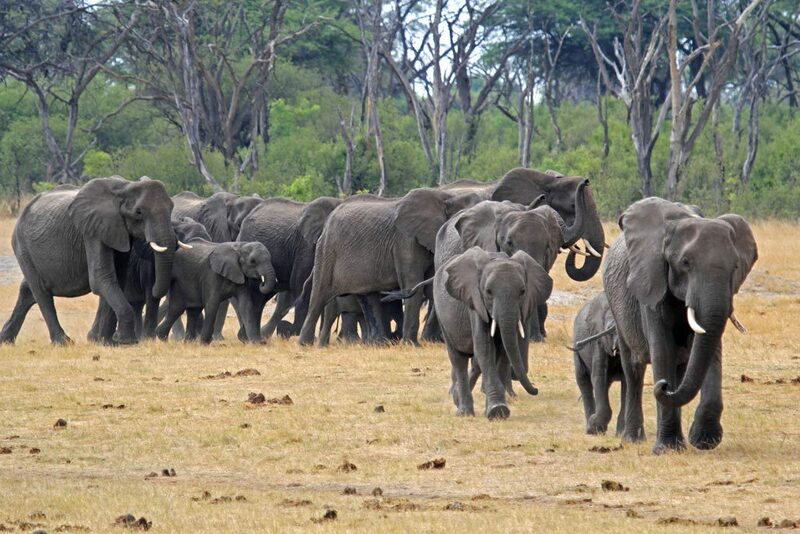 Zimbabwe is a safari goer’s delight and one of our favourite countries to visit. With exceptional hospitality and astounding natural beauty, one cannot help but feel at home when visiting any one of the rich and diverse areas. 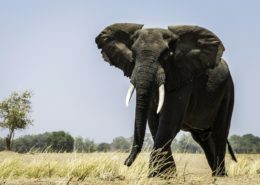 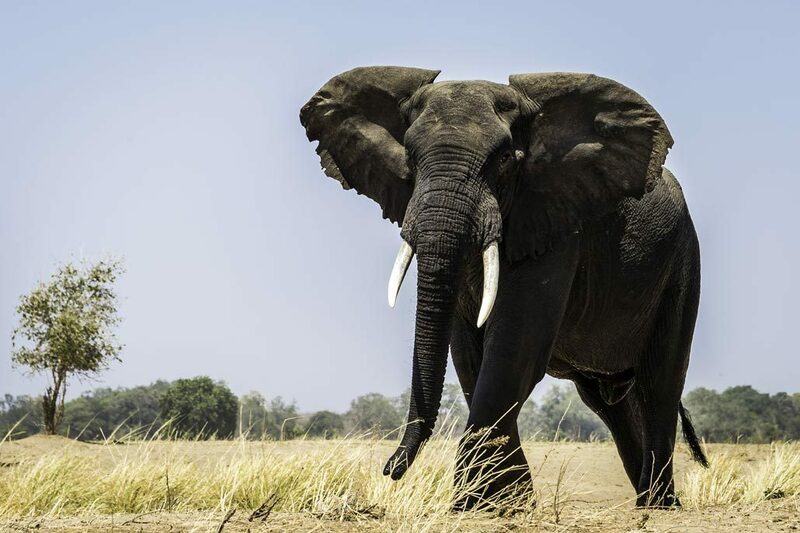 Zimbabwe’s safari areas offer stunning wildlife diversity and many of the National Parks such as Hwange, Mana Pools, Matusadona and Victoria Falls are renowned worldwide. 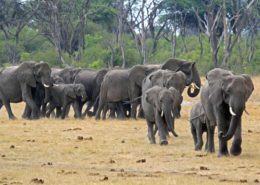 Hwange National Park only follows the Kruger Park in South Africa for its amazing range of species – including the famous ‘Big five’. 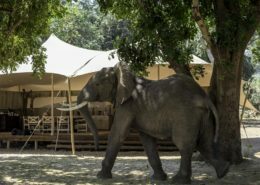 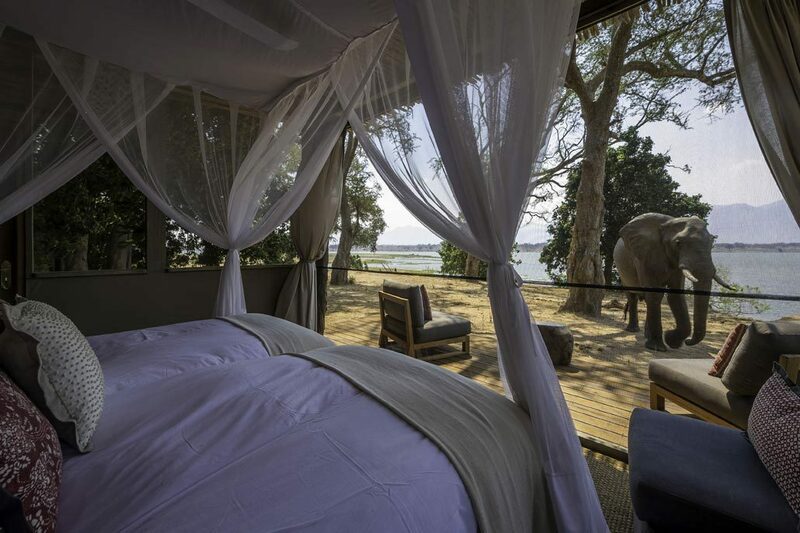 Camp accommodation in these wildlife areas is typically in luxury tents and camps are pleasantly small and intimate. 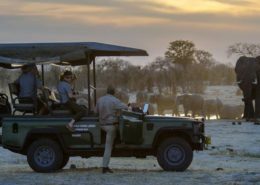 Zimbabwean guides undergo the most stringent training and licensing on the subcontinent and are arguably the best in the business. 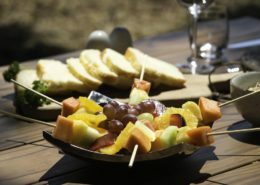 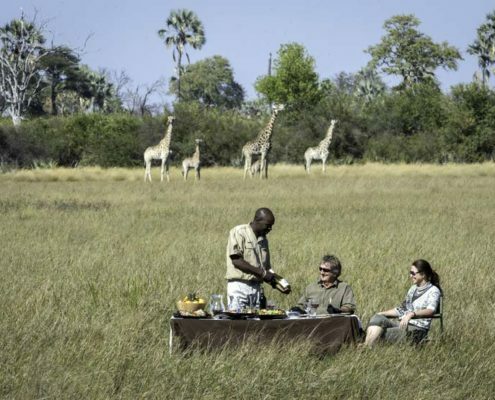 Typically very articulate and extremely knowledgeable, they add immeasurably to the overall safari experience. 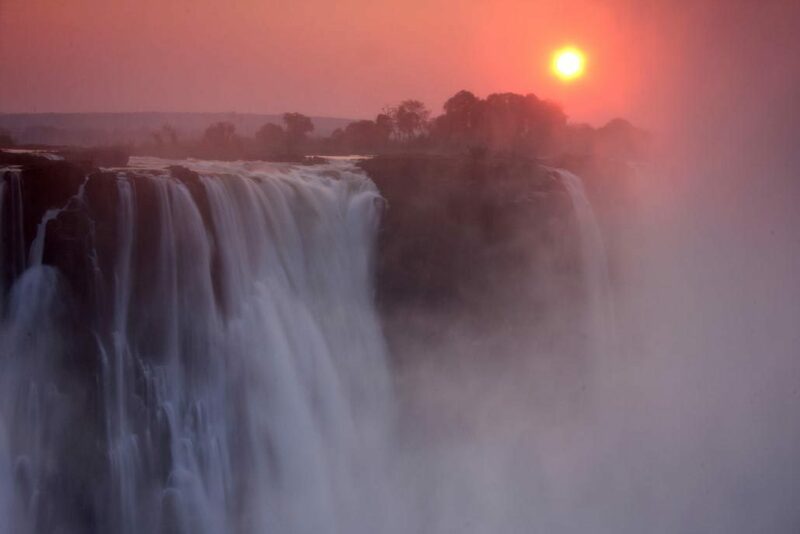 The Victoria Falls are jointly shared with Zambia however the view from the Zimbabwean side is by far the most spectacular. 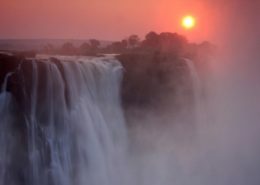 Zimbabwe’s scenic beauty is stunning to say the least and is a high contender for the “Garden of Eden” in our opinion! 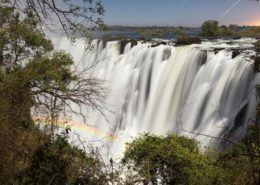 Victoria Falls is also the adventure capital of Africa and a vast range of exciting activities are available for adrenaline junkies – bungee jumping, gorge swing, walk with lion or elephant, white water rafting and helicopter flights. 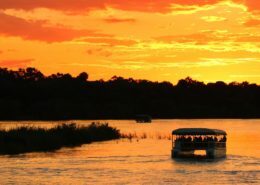 Victoria Falls has a diverse range of accommodations with all typically being hotel style with a very definite African flair. 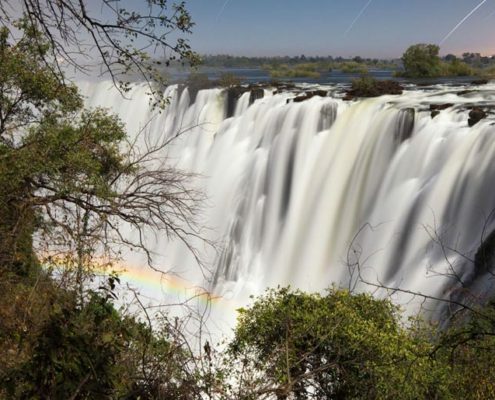 Read our tips for the ultimate Victoria Falls experience. 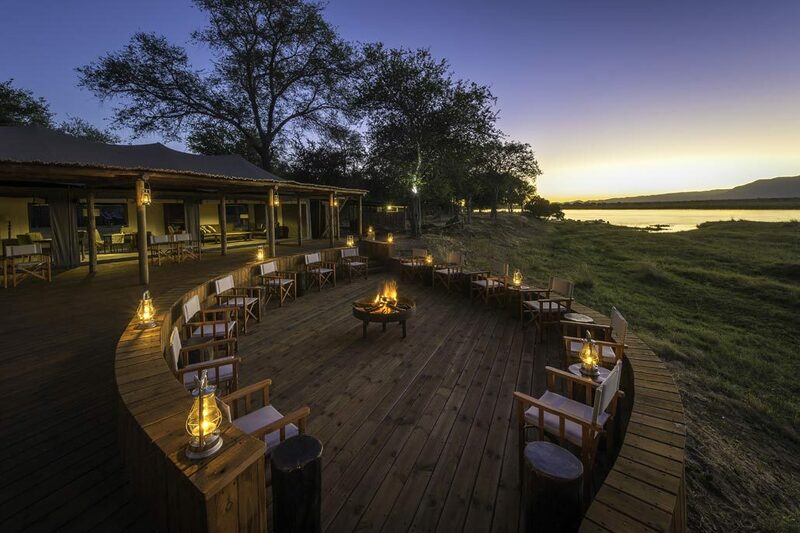 Ready for a life changing African Safari experience? 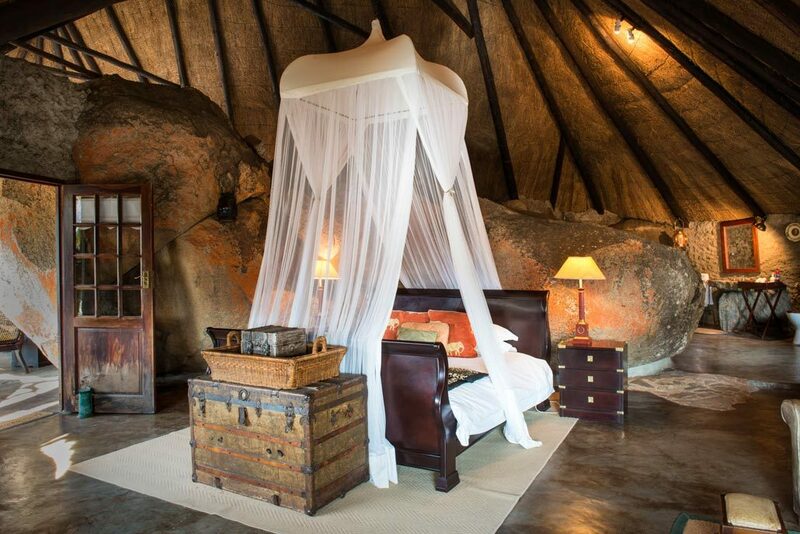 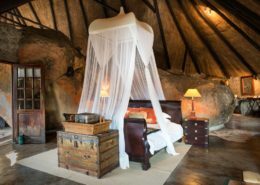 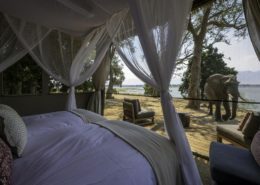 Let us design your soul-enriching safari to Zimbabwe for you! 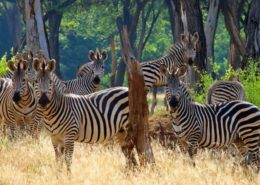 The name Zimbabwe was derived from “Great Zimbabwe” a fortified trading-hub built in the medieval times and still visible today. 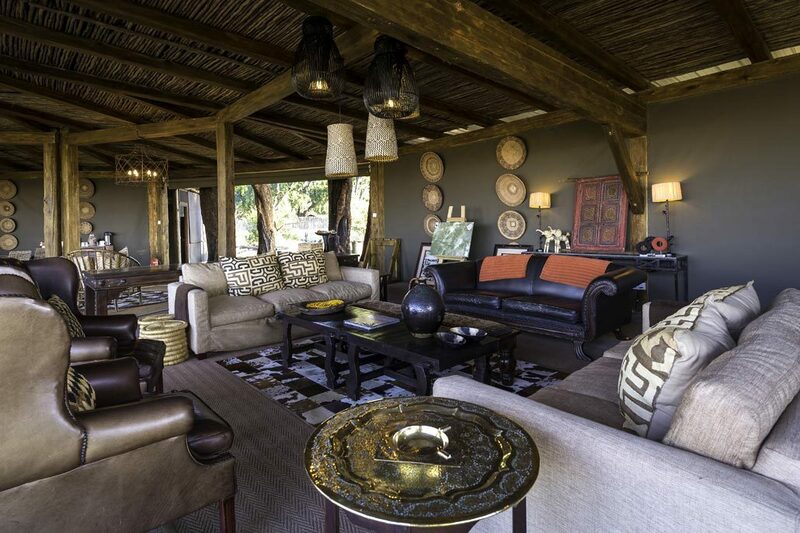 Mopane worms which are caterpillars that feed on Mopane trees, are a national delicacy! 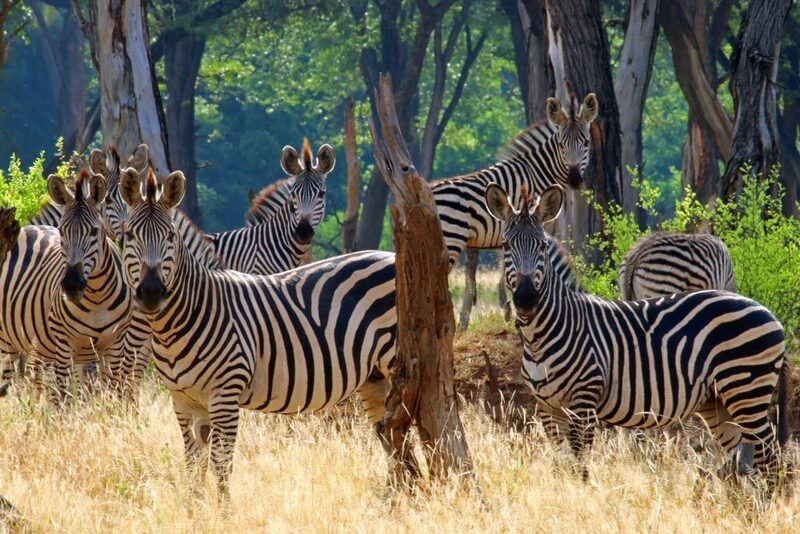 Zimbabwe’s largest ethnic group is the Shona people and a smaller minority is made up of the Ndebele. 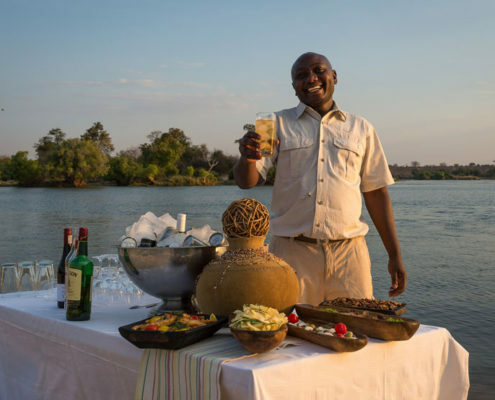 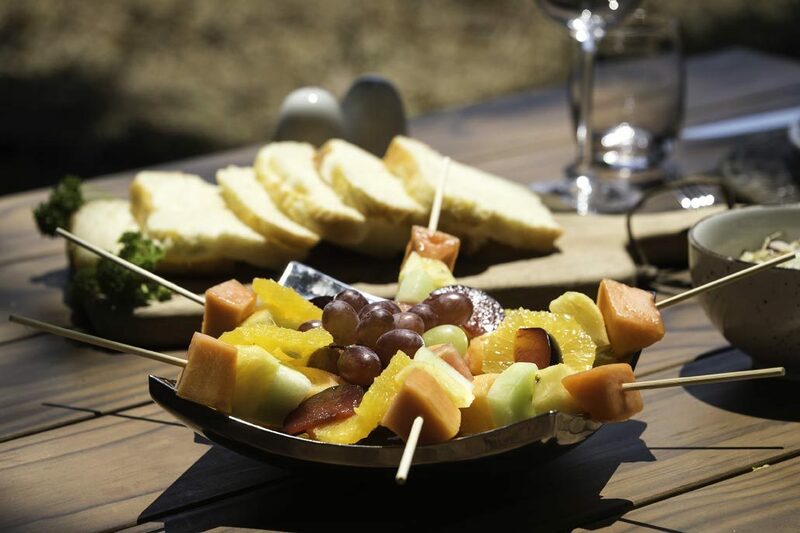 English is the official language and it is extremely easy to get around in Zimbabwe as the majority of people in the tourism industry are very well educated and exude a warm hospitality towards guests in their country. 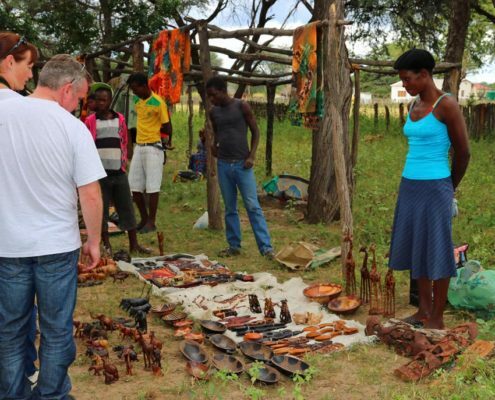 The Zimbabwean’s are very creative people and art features strongly in their culture – sculptures of wood and soapstone are for sale in most parts of the country as are hand woven baskets, painted or crocheted textiles, jewelry and pottery. 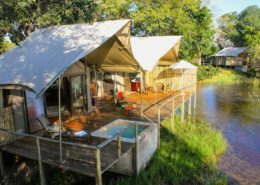 The weather is typically warm and pleasant throughout the year but winter months can experience very cold mornings – especially in some safari destinations. 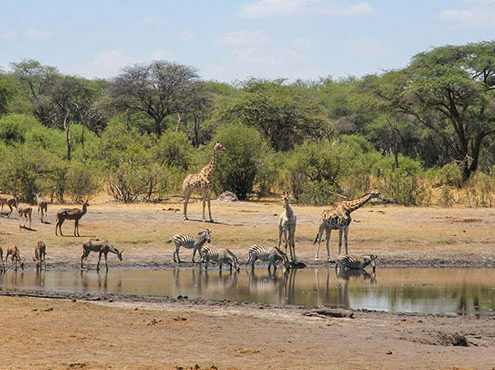 Rainfall in the winter months is rare but summer showers can deliver an average of around 6 inches between November and February. 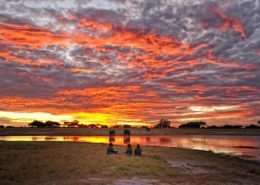 Rainfall is usually in the form of short but spectacular thunder and lightning storms providing fantastic photographic opportunities. 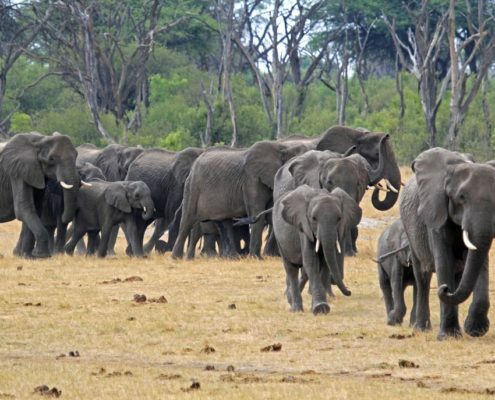 Despite the negative perceptions that many have of the country because of recent political issues, we consider it a very safe destination for tourists and Zimbabwe features as one of our personal favorite safari destinations. 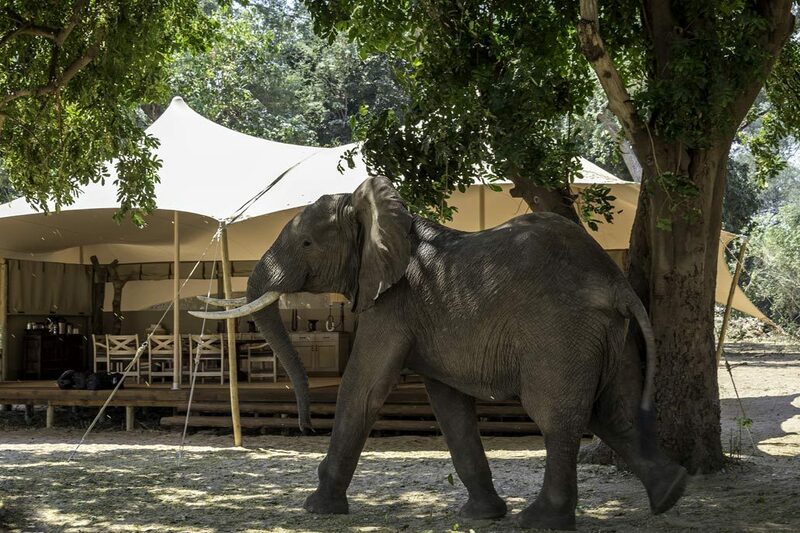 Camp access is usually by air however certain areas of western Zimbabwe are also comfortably accessed via ground transportation, thus providing an option to reduce transportation costs. 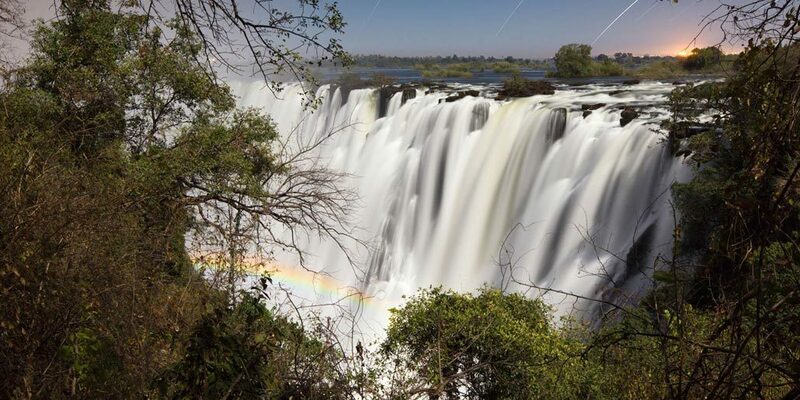 Zimbabwe Visa requirements and departure taxes – please contact us for the latest advice and information. 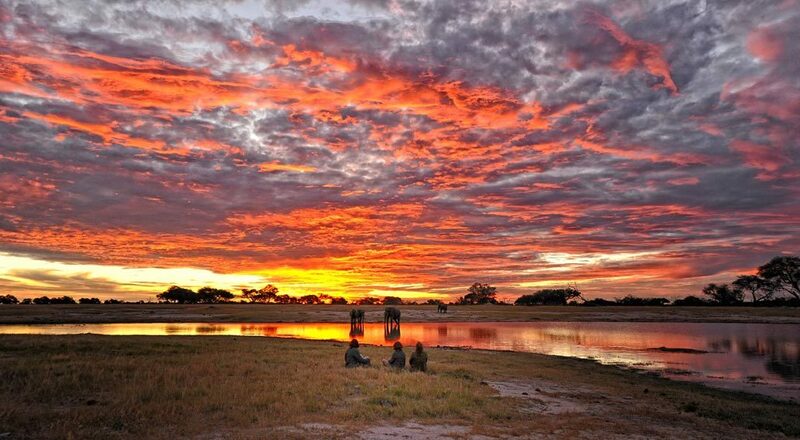 Ready to book your dream safari to Zimbabwe? 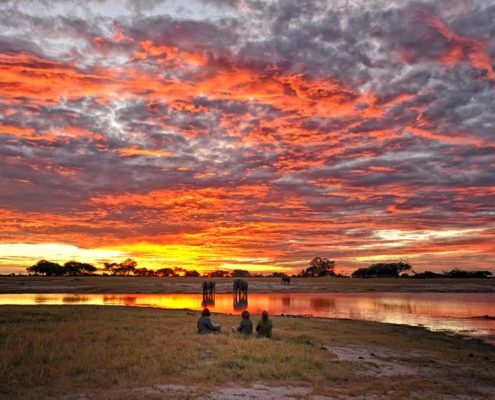 Let us help you plan the trip to Zimbabwe of a lifetime!